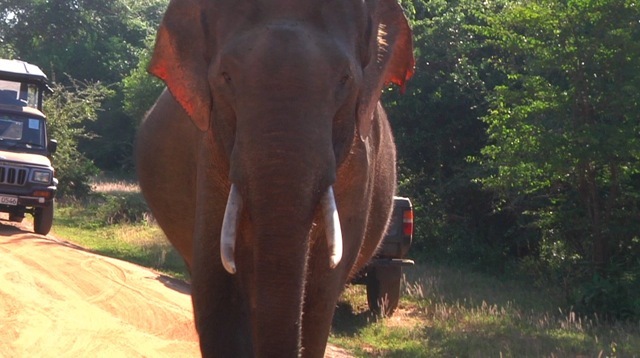 Booker goes on his first safari trip at the Yala National Park. Yala is the second largest national park in Sri Lanka. 44 species of mammals are resident in Yala National Park, and it has one of the highest leopard densities in the world.